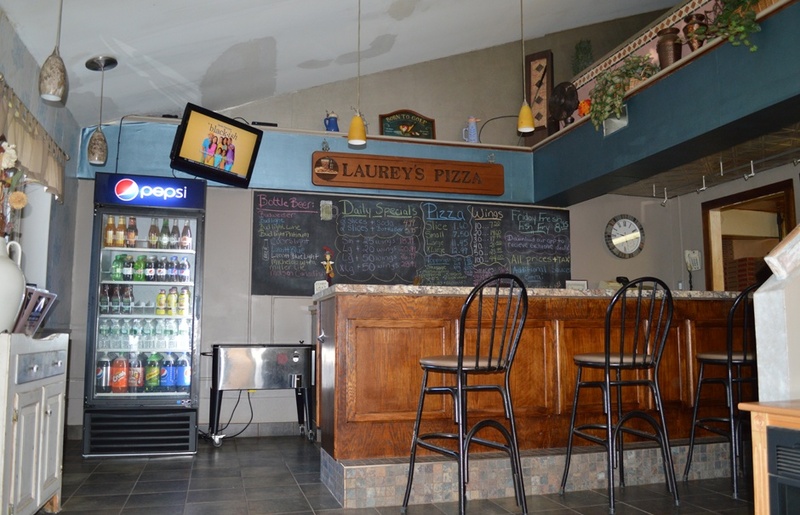 Laurey's Pizzeria of Clinton, NY is the place to go for great tasting pizzas, subs, salads, appetizers, and more! 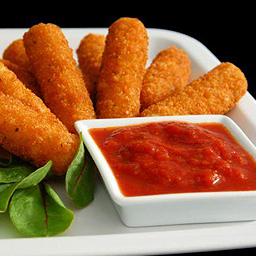 We have been making wonderful food since 1967 using the same quality ingredients and recipes. We have our original pizzas, upside down pizza, subs, mozzarella sticks, wings, and more! We have a fresh fish fry special on Friday nights and daily pizza and wing specials. 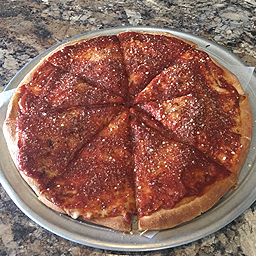 We offer take-and-bake pizza! We put a pre-cooked shell with sauce on the side, and you can take it home and pop it in the oven. This pizza is great for parties and Football Sundays! Dine in or order take-out! We guarantee quality food because we believe you deserve nothing less. 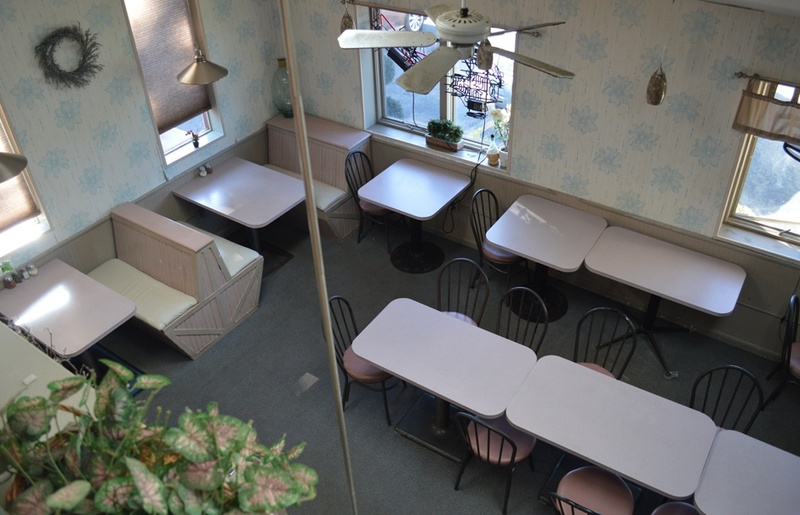 With us, it’s not just about good food; it’s about having a great experience! Come join us for a glass of wine or beer along with a tasty pizza! 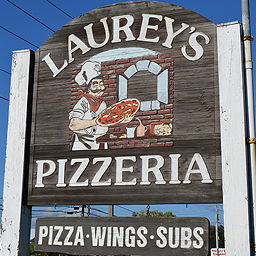 Laurey's Pizzeria, 8205 Seneca Turnpike Clinton, NY 13323. © 2019, Laurey's Pizzeria. All Rights Reserved.